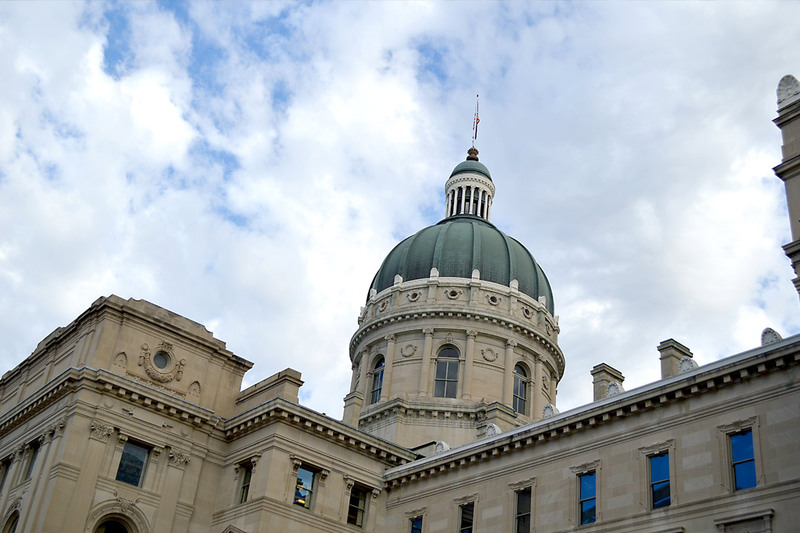 Indiana lawmakers may have been trying to do the right thing last week when they created a way for financially struggling school corporations to avoid being flagged for takeover by the state. But they went too far when they made those procedures secret. The Senate Appropriations Committee voted to create new exceptions to the state’s public records and open meetings laws, limiting public scrutiny of efforts by local and state officials to turn around a school corporation’s finances before it gets placed on a state watch list. As Steve Key of the Hoosier State Press Association pointed out, this isn’t just bad public policy – it’s likely to be counterproductive by blocking public participation in important government decisions.